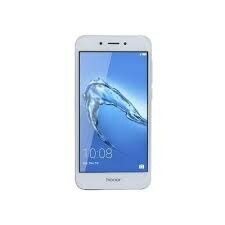 Huawei changing its course and Honor 6A is the next generation product that indicates that now this Chinese brand is focusing on mid-range devices. 720 x 1280 pixels resolution is used inside that provides a pixel density of 294 pixels per inch. 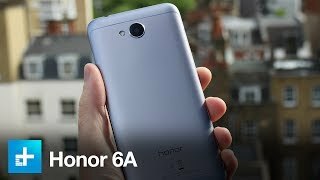 Android operating system Nougat is running inside Honor 6A by Huawei which keeps all the thing arranged in a proper way. Emotion UI 5.1 is embedded on top basic software that performs tasks like the decoration of display and provides an extra functionality to Huawei 6A that comes in handy when you want some change in display settings. Qualcomm MSM8937 Snapdragon 430 chipset is fitted inside the body of Huawei Honor’s 6A while on top of it octa-core processor is ticking at 1.5 GHz. Adreno 505 GPU is managing the graphics of games and other heavy apps and keeps the Honor 6A’s processor cool.